Pimples – we all get them and we all hate them. You might think because you’re grown up and have left puberty behind, you can’t get breakouts, but you still can! 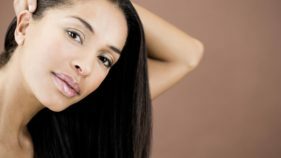 It is mainly the overproduction of oil-blocked hair follicles that don’t allow the oil to leave the pore, often resulting in a clogged pore. With a clogged pore, bacteria grows and leads to nasty pimples. Another reason you could be breaking out due to changes in your hormone levels, like menopause or stopping birth control pills. 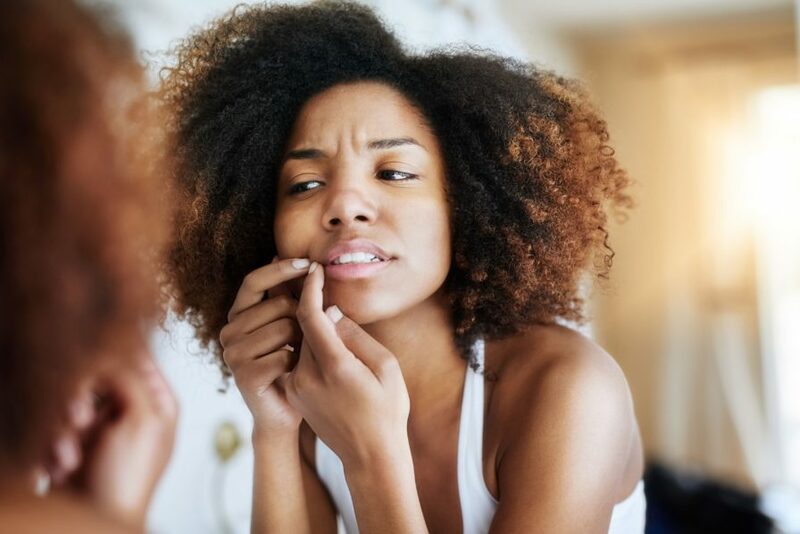 Whether or not you have acne, it’s important to wash your face twice daily to remove impurities, dead skin cells and extra oil from your skin’s surface. 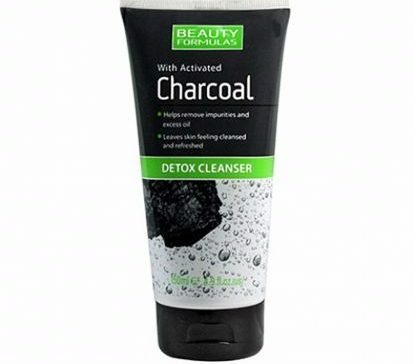 Use warm water and a mild facial cleanser such as the Beauty Formulas Activated Charcoal Face Cleanser. When buying moisturisers, look for “non-comedogenic” on the label, which means it will not cause acne. There are moisturisers made for oily, dry or combination skin. 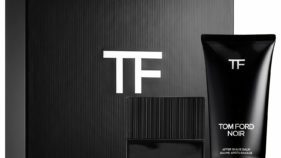 A good moisturiser for oily or acne prone skin is the Mary Kay TimeWise Combination/Oily Skin Age-Fighting Moisturiser. These acne products don’t need a prescription. Most of them have ingredients such as benzoyl peroxide, salicylic acid, glycolic acid or lactic acid, which curb bacteria and dry your skin. 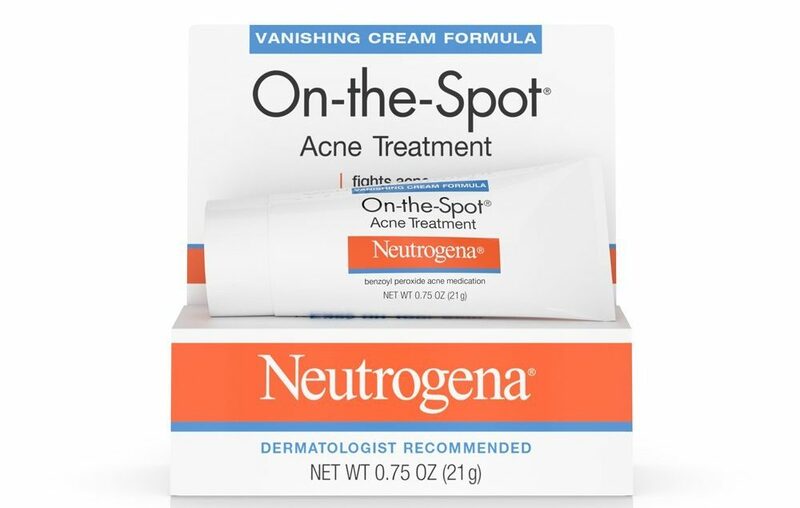 A great spot treatment is the Neutrogena On-The-Spot Acne Treatment with Benzoyl Peroxide. Wear sunscreen on your face 15 minutes before you go outside. The sunscreen will protect your skin from the sun and the zinc can kill bacteria that might contribute to your acne. 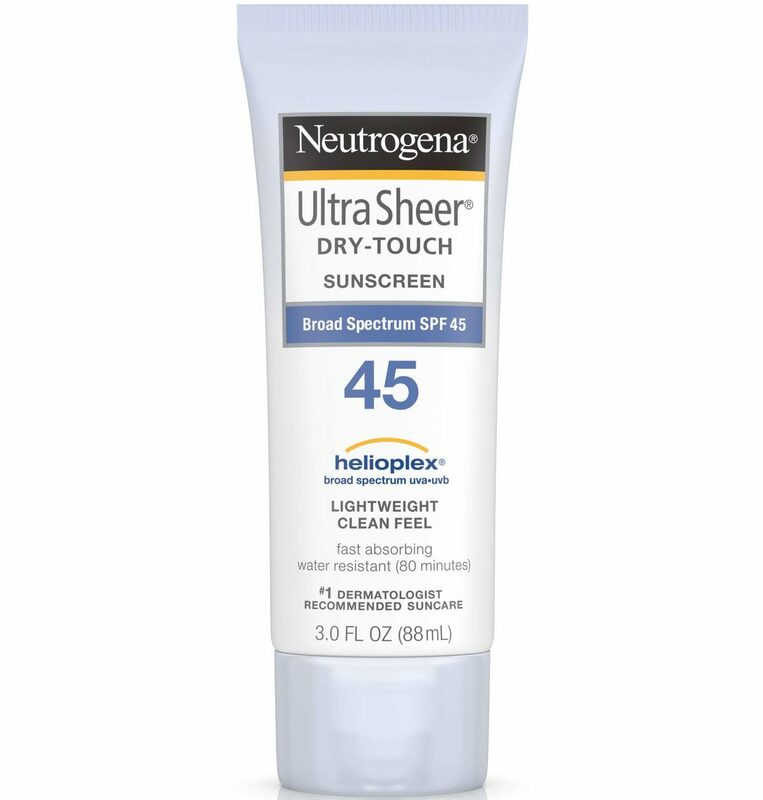 Our favourite sunscreen is the Neutrogena Ultra Sheer® Dry-Touch Sunscreen Broad Spectrum SPF 100+. 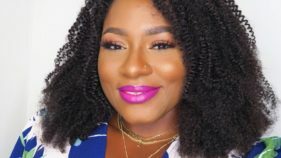 It doesn’t leave a grey cast on darker skin tones. 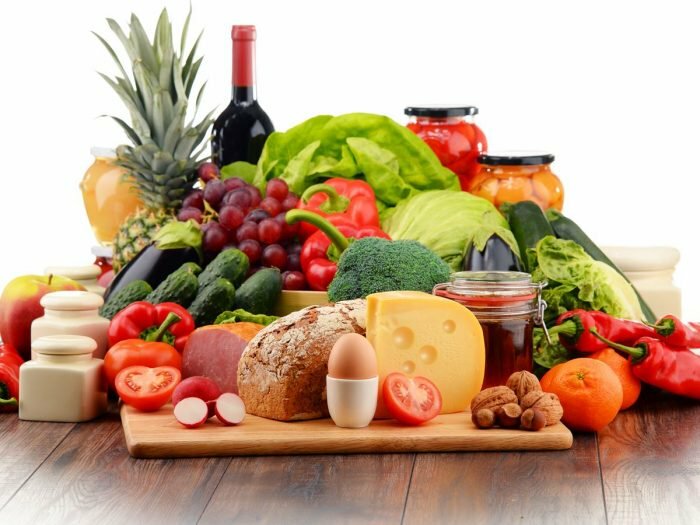 These make your blood sugar spike which triggers insulin production. Insulin production also leads to oil production which can clog up your pores. While stress itself does not actually cause acne, it can lead to a more noticeable breakout. Find relaxing things to do on a regular basis. Meditation, exercise, reading or learning a new skill are great things to add to your schedule and might keep the breakouts at bay. 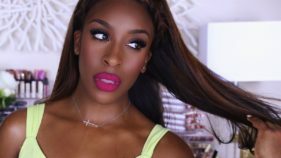 Makeup brushes and applicators should be cleaned at least once per week. These tools harbour bacteria and yeast, which can infect and irritate your skin. If over-the-counter treatments are not enough, you may need to go to a medical professional, such as your general practitioner or dermatologist. Dermatologists are experts in treating skin conditions and can also be helpful in coming up with the right treatment for you.